Boston NPR Here & Now’s Eric Westervelt spoke with the Susy Torriente, chief resilience officer and assistant city Manager for the city of Miami Beach, as well as a valued Compact member. 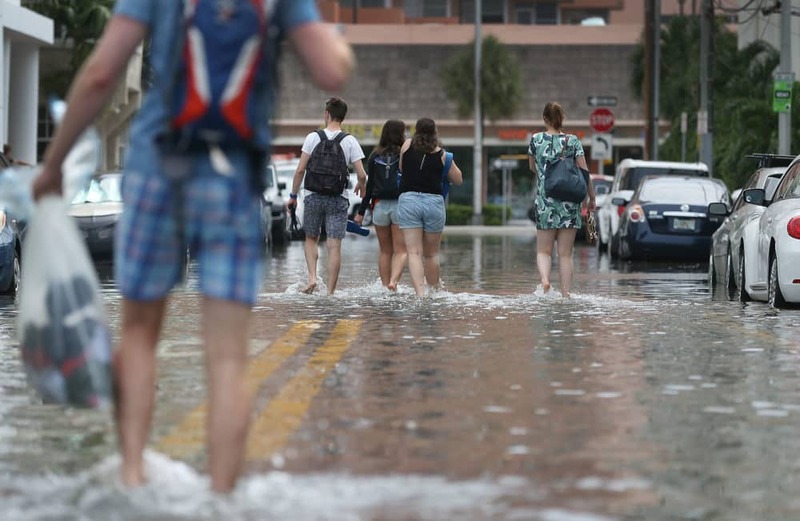 A new report by the Union of Concerned Scientists estimates more than 300,000 coastal homes in the U.S. are at risk of chronic flooding in the next 30 years. Susy speaks about how cities on the front lines, are mitigating risks of flooding. Next Post: Wheeler delivers adaptation money to Miami. Is it enough?